Mike Crofter turns out many dramatic oil paintings of Gower landmarks. We enjoy framing his work because it draws so many compliments. 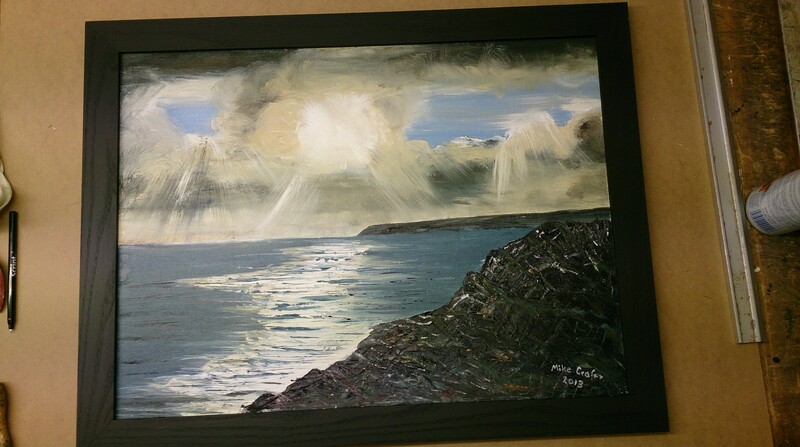 This entry was posted in ART, Picture Framing and tagged Gower. Bookmark the permalink.